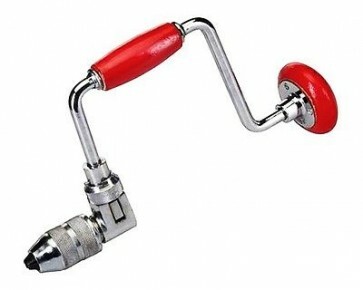 Brand New High Quality Hand Brace Drill Wooden handles with 280mm sweep. Features 13mm 4-jaw chuck with 3-position ratchet. Use for precision wood drilling.